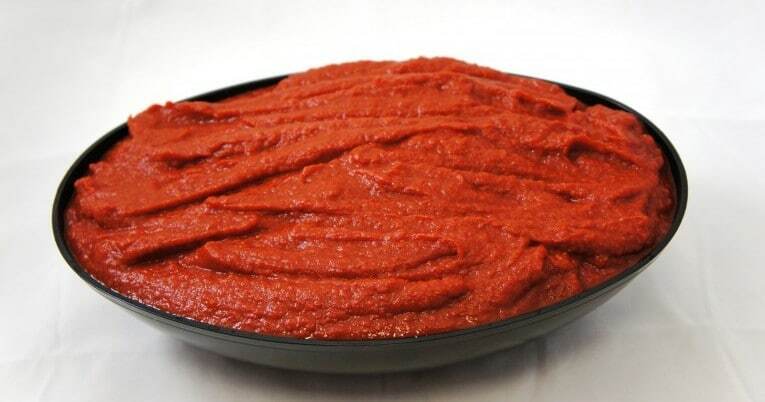 Concentrated Crushed Tomatoes is a non-standardized product. It is prepared from tomatoes that have been washed and inspected prior to been chopped, strained and evaporated. No ingredients are added. The product is hot filled to ensure commercial sterility then cooled prior to stacking.